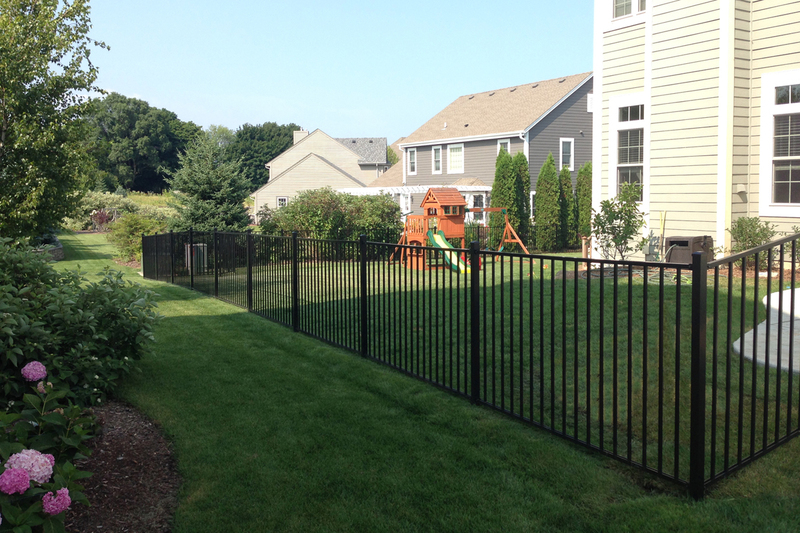 Our New Aluminum Fence Install Video Has Been Released! We are proud to release a new video showing our aluminum fence install. This video is somewhat in-depth to show customers how to assemble and install our no-dig aluminum fence. Designed to give visual instruction from everything from trimming down panels to dealing with angles, this video will give a simple overview of what’s involved with installing and assembling a WamBam Aluminum Fence. To learn more about our Slim Jim Aluminum Fence and Handy Andy Aluminum Fence, visit wambamfence.com.